Diamonds will always be one of the most beautiful and valuable stones in the world. Unfortunately, there are controversies about blood diamonds that are obtained in the war-torn regions and will be sold in order to fund armed combat. Though solutions were made to resolve the issue, the conflict still remains thus making it risky for you to purchase diamonds. Another problem with diamonds is its expensive cost. You have to spend thousands of dollars for just a chip of diamond. But did you know that you can already create your own diamond at the comfort of your house? As a matter of fact, you can even decide for the size and shape that you want. 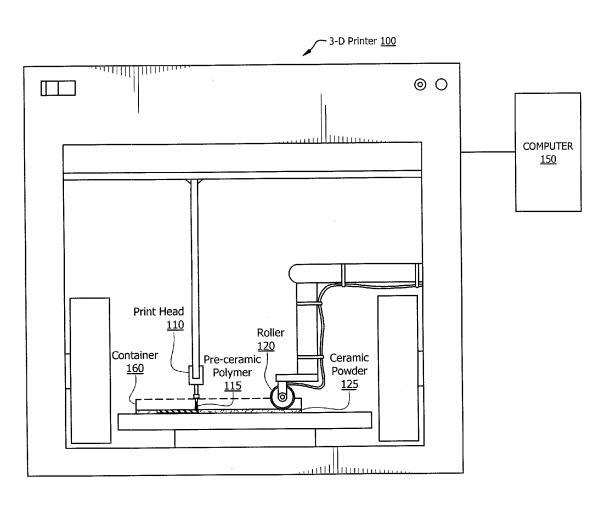 One of the big companies involved in 3D printing had presented a patent application that can be used to 3D print diamonds. Lockheed Martin, a corporation in defense and aerospace, give people the opportunity for them to produce synthetic diamonds through 3D printing. With the presence of pressure and intense heat, diamonds can be formed by combining carbon together. Lockheed Martin make use of poly(hydridocarbyne) which is a preceramic polymer and carbon based. 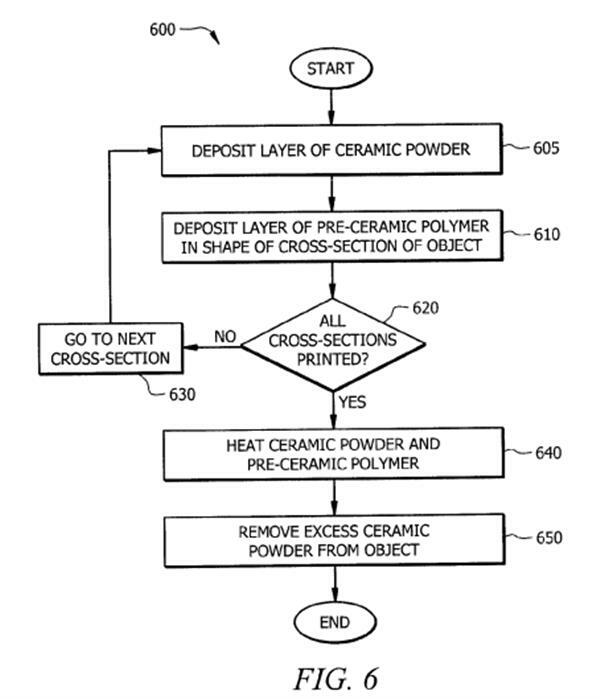 The polymer will be deposited in alternating layers using ceramic powder. This will then be heated to a temperature of more than 100 degrees in a process called pyrolysis. This is responsible for turning the poly(hydridocarbyne) into diamonds while removing the excess ceramic powders. Another method of creating synthetic diamonds involves nanodiamond powder. Because the application is still, no one can ever tell if it will happen in reality. The intention of the corporation is to 3D print diamonds that have complex structures as well as creating lightweight knives, armor, and saws that are powerful. In theory, the printer is also capable of producing diamond jewelry. 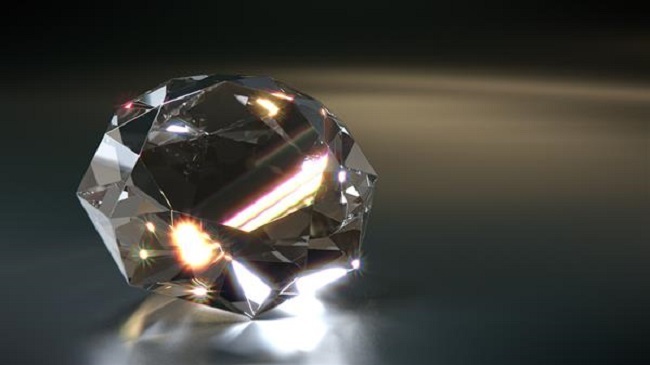 The printer can 3D print diamonds in various shapes and sizes that will open a new market wherein intricate diamonds are presented. For sure, the cost of these diamonds can be very high at first, however, if jewelers will use their money in this kind of business it will surely be interesting for you to know the difference between the cost of the real diamonds and the 3D printed ones. People will surely get interested with the idea of 3D printing diamonds. Sooner or later, it can be possible for people to create diamonds at home with the use of 3D printer. When it comes to 3D printed jewelry, the focus would be on the customization that will make it appealing. You will surely find it difficult to look for a jeweler that is willing to carve the diamond with the favorite flower of your fiancée. However, this can be an easy thing if you will make use of a 3D printer no matter what the shape is. You can have the opportunity to create diamonds in different designs. With the use of 3D printing, it is expected that it can also change the jewelry industry in the near future.